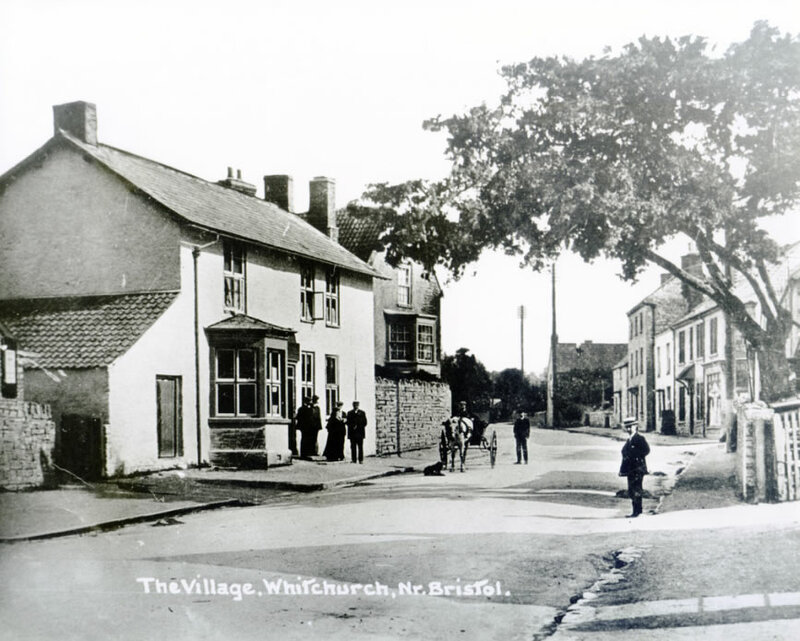 There are eleven members of Whitchurch Village Council who are subject to an election every four years, the last one being held in 2015. Meetings are held on the first Wednesday of every month in the Village Hall. We make every effort to support local organisations and groups including Churches, Clubs and Businesses. Please get in touch if you would like your group listed.